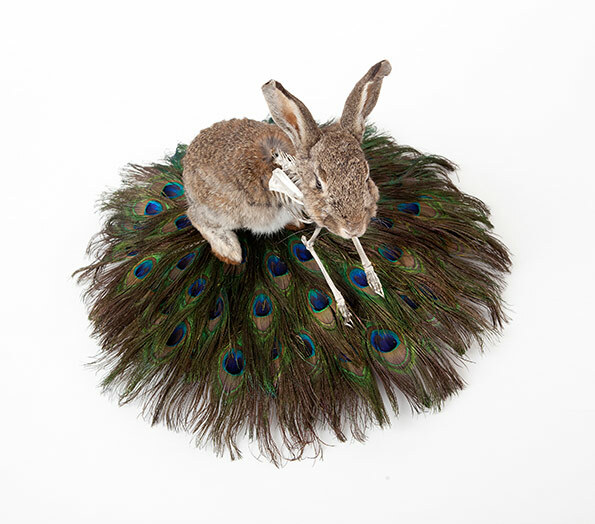 I work predominantly in traditional gold and silversmith techniques, combined with taxidermy. I use these materials as a memento mori, or reminder of mortality because I think it is important to identify with the concept that we are in fact mortal creatures. 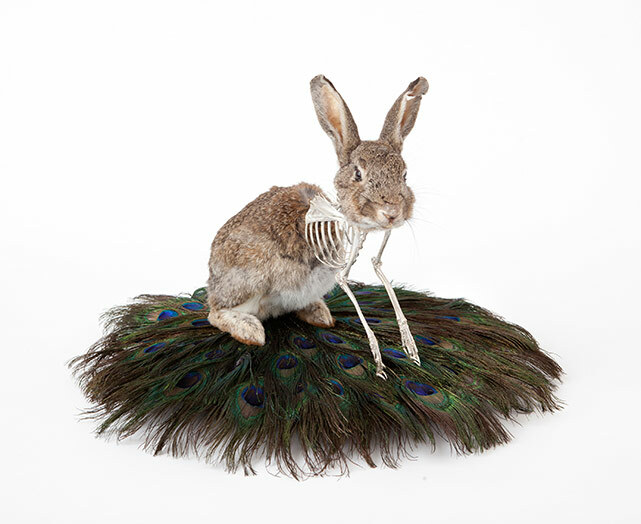 I consider my taxidermy to be a celebration of life, a preservation of something beautiful. I feel strongly about the fair and just treatment of animals and to accentuate this point I use only animals that have died of natural causes.